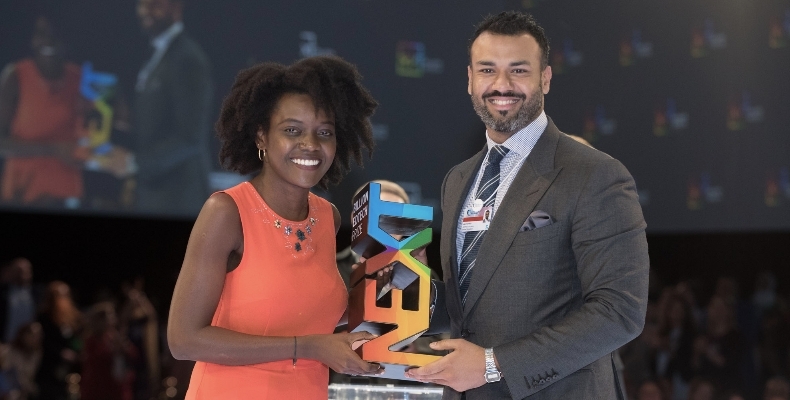 Ubongo, an edutainment company from Tanzania, has won the Next Billion Edtech Prize 2019 presented at the GESF conference in Dubai this week. Ubongo provides educational cartoons with localised content in the subject areas of maths, science, and English as a second language, as well as soft skills such as social and emotional wellbeing, financial literacy, and gender equality. The company has already seen an improvement of 12% in school readiness skills through the use of the cartoons, and Ubongo users typically beat peers that don’t use the service by 24% in counting ability. Chief Business Officer for Ubongo, Doreen Kessy, presented an impressive pitch in front of GESF’s audience and judging panel, and made it to the final three companies alongside Dost from India, and PraxiLabs from Egypt, and went on to secure the audience vote, with a majority of over 40%. As part of her pitch for the award, Kessy referred to the fact that 440million children across Africa are facing a reading crisis, and a further two billion babies are predicted to be born on the continent over the next 35 years. Ubongo is aiming to address the problem by creating content that is relevant and fun for children, as well as providing educational benefit. Ubongo currently has 11million children learning with the platform annually throughout 31 countries in Africa, and they also work with distribution partners to reach refugee camps and non-electrified areas.